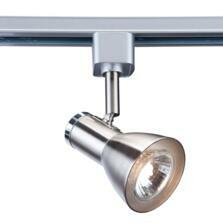 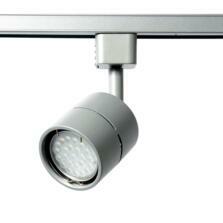 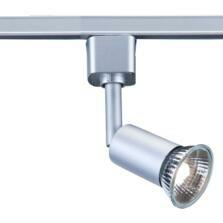 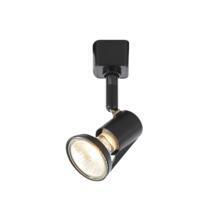 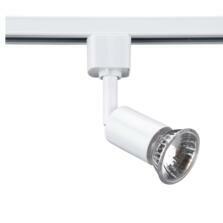 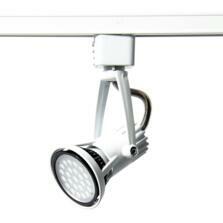 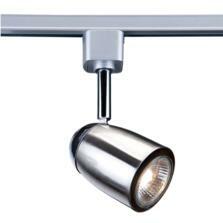 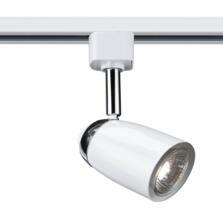 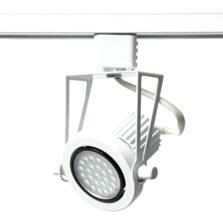 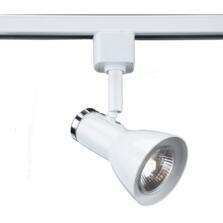 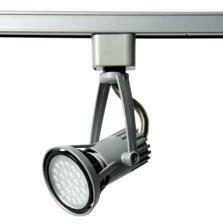 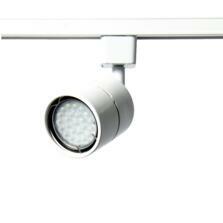 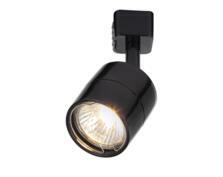 A range of cable kits, track lights and wire lighting in a choice of finish to suit your requirements. 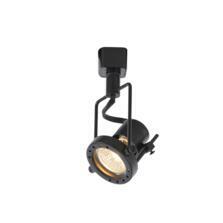 Most kits include lamps and transformers. 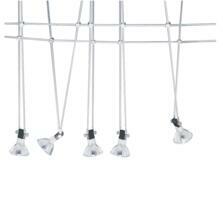 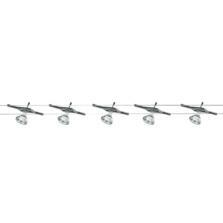 Showing 1 to 17 of 17 products in Cable, Track and Wire Lighting.